A new study has further raised the hope for treating cancer faster due to the easy technique which alters the structure of chromatin in cancer cells thus destroying them faster and in an easier way. Now chromatin is formed from DNA that are wrapped around proteins and called Histones. Chromatin is responsible for regulating the genes that are switched on and off besides packaging the genetic code into the cell nucleus properly. In technical language you may put chromatin as the software if the genetics is termed as hardware. Though chromatin works for cancer cells in a way because it aids in their evolution and helps them adapt to cancer therapies, ultimately helping them survive and grow. Cancer being a complex condition, individual behavior of genes does not make a difference but it all actually depends on the complex interplay of the thousands of genes. Hence, the researchers focused on chromatin for fighting cancer. They developed the technique called Partial Wave Spectroscopic (PWS) microscopy, which allows real time monitoring of chromatin in living cells. They used this technique in cultured cancer cell and found that chromatin helps cancer cells evade treatment due to the specific packaging density linked with gene expression. The more disordered and heterogenous the chromatin packaging density, the more ordered and conservative it is, the more are the chances of cancer cell death while responding to chemotherapy. Thus as per the discovery made, the researchers came to hypothesis that changing the chromatin structure and making it orderly can actually help in increasing cancer cells treatment vulnerability. Further study made them understand the fact that it was possible to modify the chromatin structure in the nucleus of the cancer cells by electrolytes. The researchers tried combining two drugs one Celecoxib used for pain relief and Digoxin used for treating fibrillation as well as heart failure. Referring this combination as chromatin protection therapeutics (CPTs), they tested it on cancer cells in the lab with chemotherapy and the results according to the researchers were remarkable. 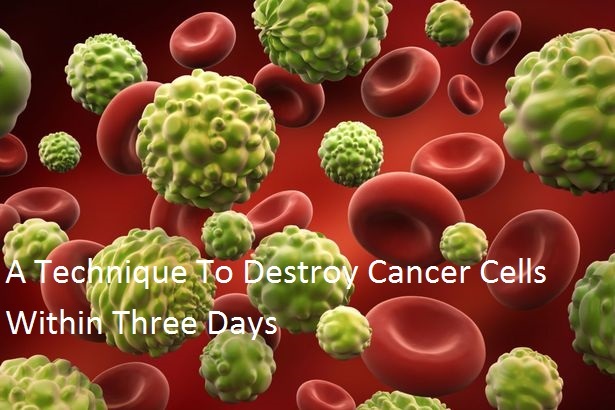 The researchers have also successfully replicated the finding in seven different cancer kinds which is a ray of hope in the cancer treatment. This entry was posted in Healthcare and tagged Bangalore cancer hospitals, best cancer hospital in bangalore, best cancer hospital in india, Cancer center in Bangalore, Destroy Cancer on December 21, 2017 by admin.